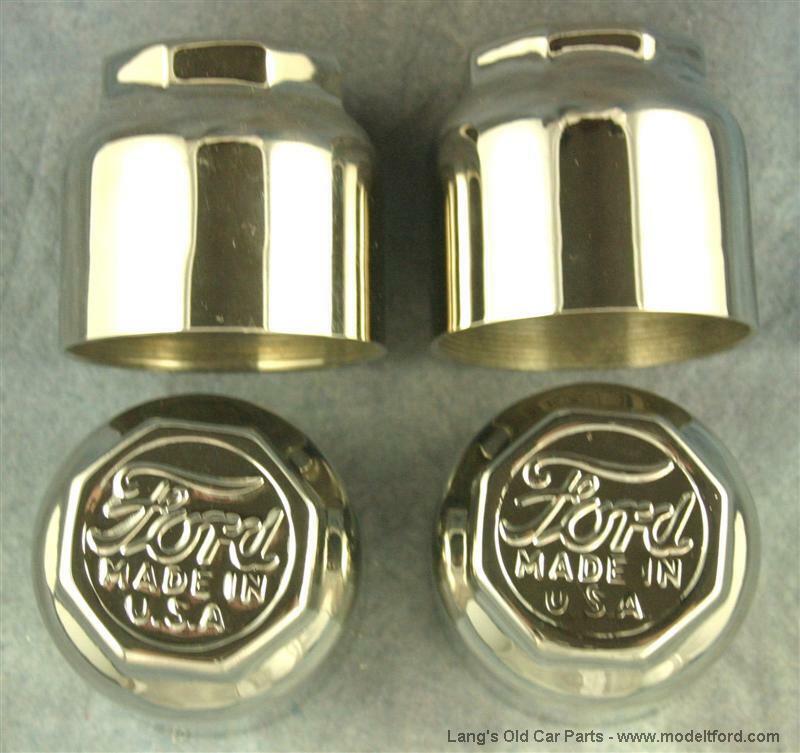 Hubcaps, Nickel plated, "Ford MADE U.S.A.". 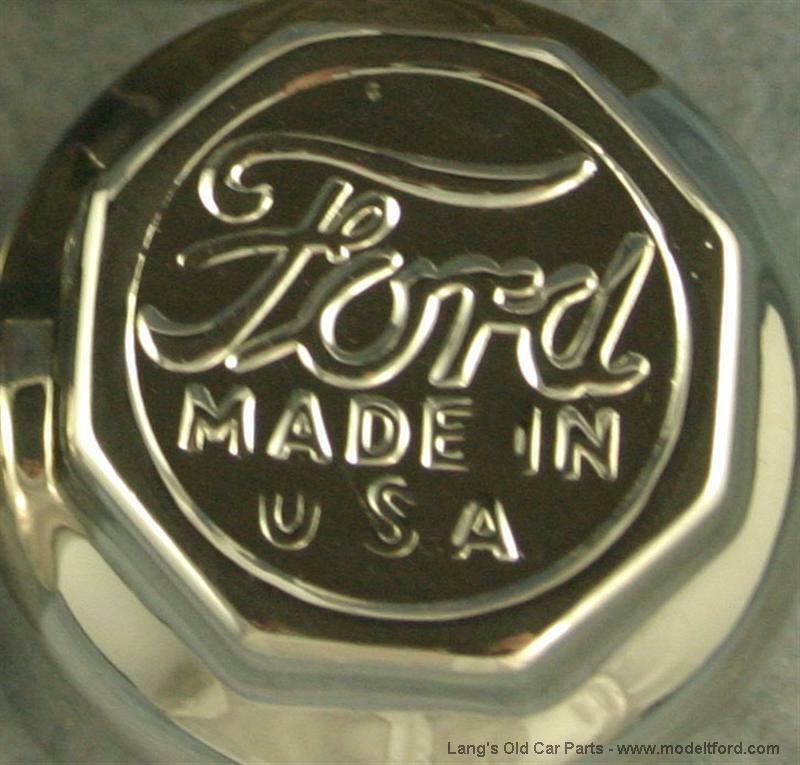 Nickel plated hubcaps, stamped with "Ford MADE U.S.A.". Set of 4.